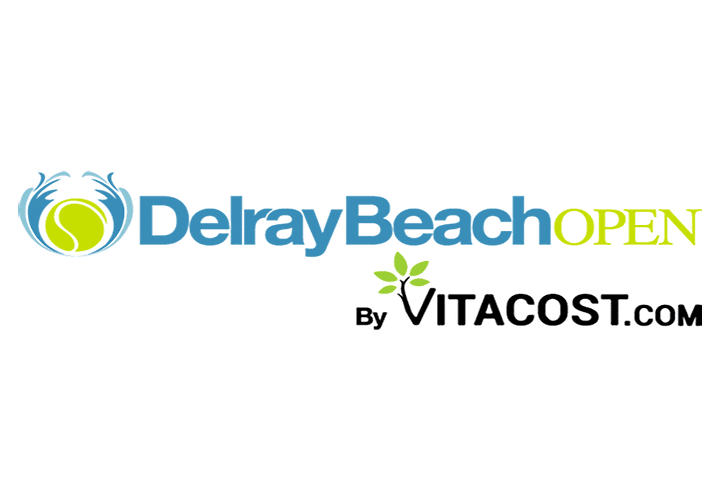 The Delray Beach Open, the world’s only 10-day tennis event consisting of an ATP World Tour stop and an ATP Champions Tour event, returns Feb. 15-24, 2019 to the Delray Beach Stadium & Tennis Center in Delray Beach, Fla. Each year the Delray Beach Open draws Top 10 and Top 20 players along with fan favorites and legends of the game. Click here to check out this year’s lineup from the ATP World Tour. Click here to check out this year’s lineup of players from the ATP Champions Tour.